Gambling should be treated as a recreational activity, but unfortunately, many people tend to forget that and start to fall victims to gambling’s toxicity. This triggers an escalation of gambling activity, which infected almost the entire world. Gambling-related problems are fuelling an avalanche of debts. Countries with regulated gambling market have already started to examine the issue and work on troubleshooting the problem. Responsible gambling and harm minimization measures adopted by different countries vary considerably. The United Kingdom is among the countries that are gripped by gambling addiction. A recent research conducted by Leeds Beckett University found out that more than 10,000 people in the city could be affected by gambling addictions. In addition to that, the figures show that 30,000 people are at risk for developing gambling problems. 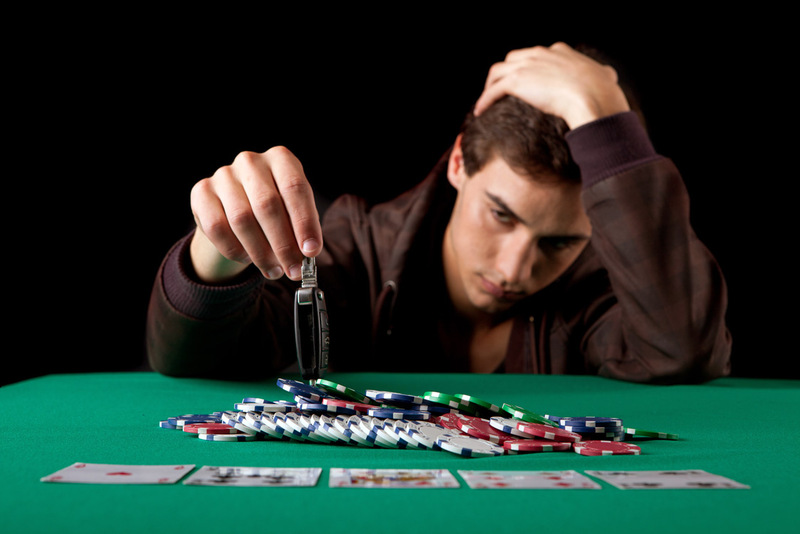 Studies show that 400,000 people across the country have developed gambling-related issues. GambleAware joined forces with Public health organizations to up the game in the fight against gambling problems. Currently, the concerned parties are discussing to establish a clinic for problem gamblers in Leeds. Currently, there is only one such NHS treatment center in England that is specialized in gambling addiction treatment. Dr. Ian Cameron, Director of Public Health at Leeds City Council unveiled that the clinic is intended to offer its services to the north of England. He added that the gambling industry is to financially support a treatment service. Last year, the Department of Culture, Media and Sport launched a major consultation in an attempt to create a framework that would ensure the provision of gambling options throughout the country in a socially responsible manner. The report embraced the idea of establishing North’s first treatment center for gambling addiction counseling. Dr. Alexandra Kenyon of Leeds Beckett University explained that the problem is that people do not talk about gambling addictions openly. She took the opportunity to note that Leeds City Council has already started to take various measures to solve this burning issue. Ms. Kenyon explained that the gambling industry partners the City Council to launch a Beat the Odds campaign that is to warn people about the hidden risks, which gambling could pose. Some time ago, the UK has been scolded for insufficient responsible gambling measures. As a result, the government has launched a triennial review centered around the responsible gambling issue. The government is currently preparing to crack down on fixed odds betting terminals (FOBTs) – the gambling machines described as “silent addiction”.The lawmakers are curently discussing to slash the maximum stake as their addictive nature has been closely associated with problem gambling.